There’s only one direction to go in for your businesses right now: The Santa Way. As Christmas is around the corner, it’s that time of year when Santa comes around and every brand/business puts him up on their ad to help them sell more. Besides all the magical moments, it is a great opportunity for companies to wish everybody a Merry Christmas or relate those magical moments to their brand thus making it personalised for their customers. 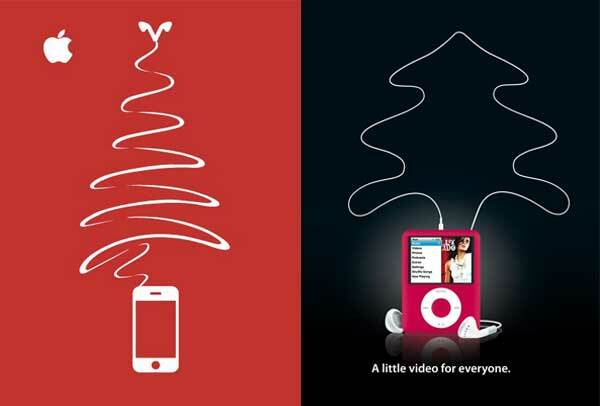 Like we did the 10 most shared creatives sometime back, today we have collaborated some awesome Christmas Advertisements. So let’s get you inspired by a list of some amazing Christmas creative’s which has spread the cheer and the spirit. Harvey Nichols has released a Christmas campaign encouraging consumers to abandon thoughtful giving and spend as much as possible on them. Hilarious and brilliant advertising, a different take compared to others and the innocence of the advertisement makes it even more appealing. I am sure you liked that one Now lets have a look at some more, starting with.. 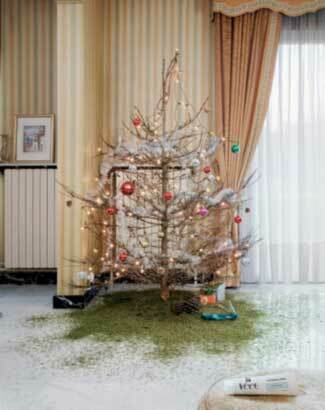 This Ad titled Christmas tree was done by Publicis-singapore advertising agency in Singapore. 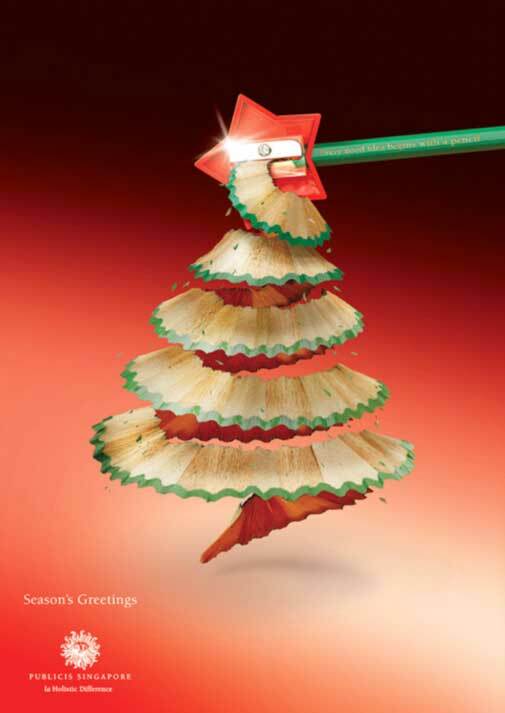 It is a brilliant ad with the line printed on the pencil “Every good idea begins with a pencil”. It definitely spreads the holiday spirit. 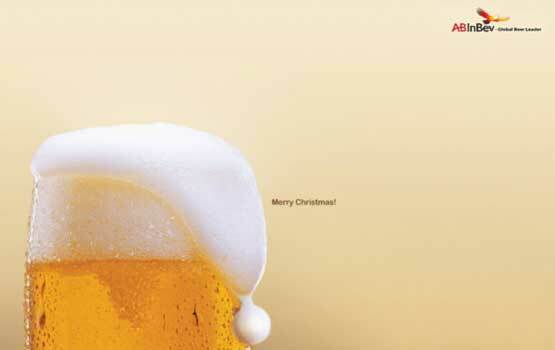 It is a simple but a very creative advertisement. And it is definitely a visual delight. This Advertisement by KitKat is very funny, and sticks to brands tagline have a break with KitKat. 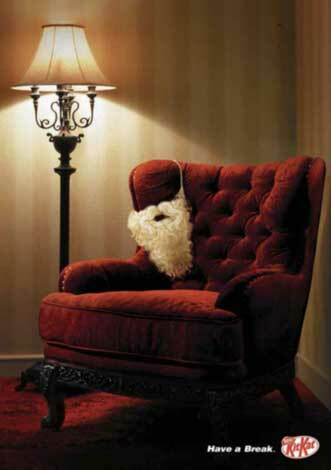 We love the way Santa’s beard is hanging on the sofa and is taking a good break with KitKat post Christmas festivities. Extremely funny and gets the point across with their visual impact. Apple’s advertisement is just like their brand by keeping it clean and simple. This advertisement exactly does that with their product attached to the headphones which has taken shape of the Christmas tree. Like they say a picture is worth a thousand words, this ad depicts that! 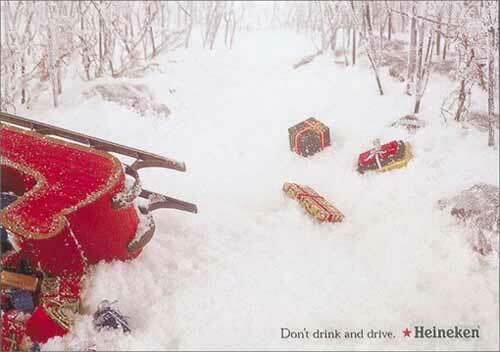 Christmas advertising Heineken beer is social motive advertising where you are advised against drunk driving. A good example of what can happen in this case; the accident shows the sleigh of Santa Claus. Looks like Santa Claus had one too many types of eggnog! 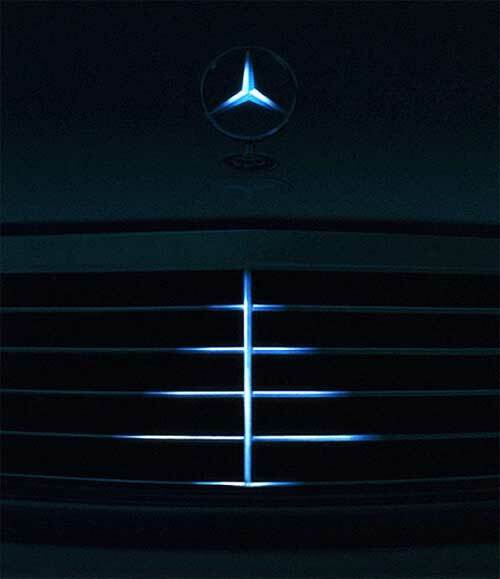 Mercedes-Benz is a brand for the classes; with this ad it portrays just that. 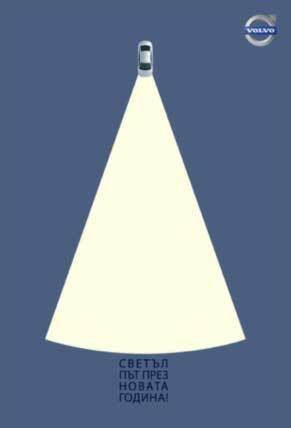 The ad is very simple and highlights a Christmas tree with the highlighting star you put on the tree through the logo is brilliant. Simplicity is elegance and that is what this advertisement is. McDonalds we all are loving it! 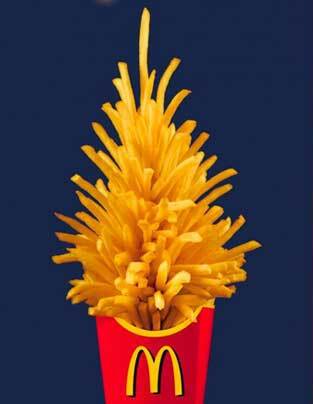 A really simple ad by spreading the holiday cheer with the fries shaped as Christmas tree and wishing all their customers a Merry Christmas. Very simple and effective advertising. This glow-in-the-dark Volvo Christmas card from Ivan Ivanov makes a festive tree from headlight beams while it’s not entirely accurate in terms of light physics; it’s a really well executed neat solution. Find the Bright Road Ahead in the New Year is the clear concept behind this ad. The Christmas tree is used in almost all Christmas ads; you see products galore in the shape of a tree. 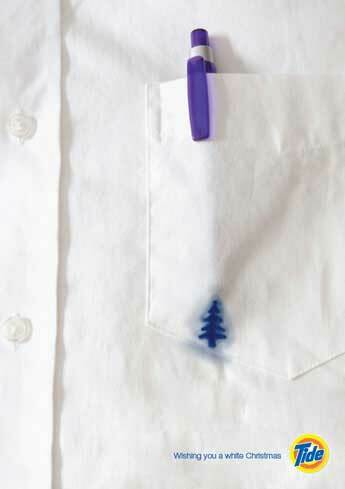 But for some reason the simplicity of this ad makes it very eye-catching. The visual and the headline are like co–dependent on each other- without one, the other cannot exist. Tide shows its perfect concept with this ad of “White Christmas”. It’s a great example for other brands who are trying to excel in Social Media in India. This is a hilarious advertisement, makes you look at the picture twice. When you see the Veet Tube, the hair removal solution and then you see only the branches. The advertisement even though being exaggerated, gets the points across very well and in an innovative way! 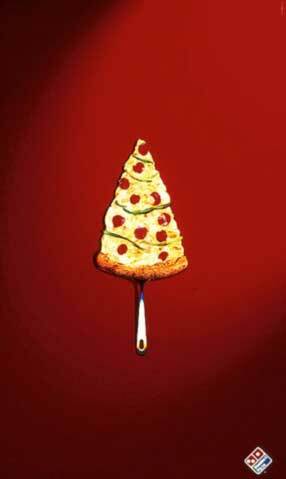 Domino’s is a leading pizza delivery joint, with the slice of pizza in this ad and the colors which are used in the Christmas tree as toppings. Shows the festivity of the holiday in a really tempting and simple manner. 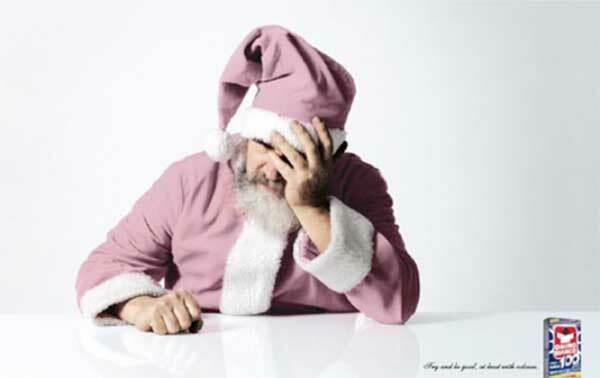 It is a great ad, and shows an upset Santa due to bad laundry before Christmas. Santa Claus wears a red suit and due to the washing powder being strong it becomes pink. Then it shows Omino Bianco at last good with colours, a great and very intelligent way to promote their product with a good laugh. Very creative indeed! 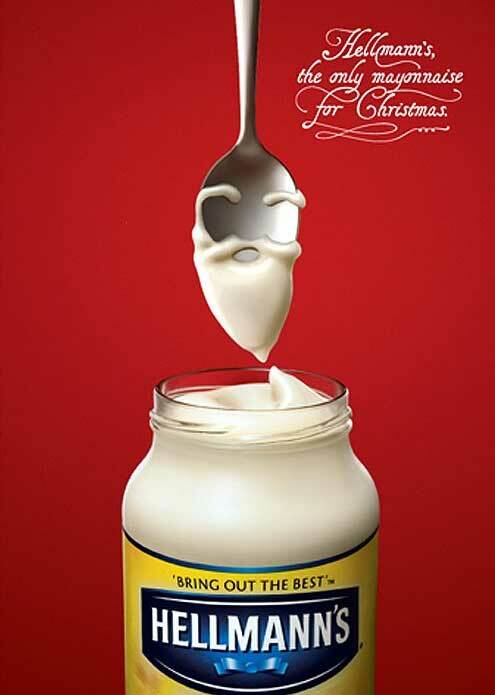 Hellmanns also created a clever piece of Christmas advertising, it reminds the consumers that Hellmanns is the best mayonnaise, and the only mayonnaise for Christmas. It works well as it uses the product to show a Christmas image of Santa. Santa’s beard is made from a dollop of mayonnaise dripping from a spoon. The ad has a confident tone, with a sense of fun as it states it brings out the best. 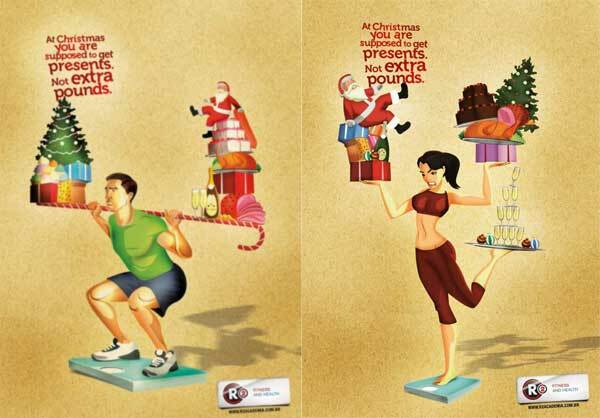 A great way to advertise a fitness club during the holidays, as it states during Christmas you are suppose to get extra presents and not extra pounds. A very creative way of advertising themselves during Christmas and keeping the holiday spirit going on as well. The advertising titled CHRISTMAS TREE was done by Lunar Communications advertising agency for product: Recycle Your Christmas Tree. 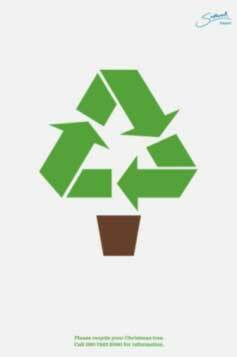 With this advertisement it promotes going green and implies enjoy your holidays but even do your bit by recycling the Christmas tree. Perfect advertising with the picture and the information below mentioned to be contacted on, Makes it bang on. These creative campaigns are a great way for brands to engage with their community. Over the past few years, holiday campaigns have generated a lot buzz—with pictures and content found on multiple platforms including Tumblr, Flickr, Facebook, blogs, Instagram and more. It’s a brilliant way to encourage engagement and create buzz that is true to the brands personality and connects well with their core audience. So what do you think about these creative’s? Which Brand ad grabbed your eyeballs? Do share your favourite among the ones listed above or if you have a different one in your mind. The Harvey Nichols is hilarious but mean at the same time. Let’s face it none of us would want that to happen to us for Christmas. But I’m not their target as well I think. Totally agree with you when you say ‘none of us would want that’, but when I think it from a different perspective it makes sense to me And I love the thought in that ad.